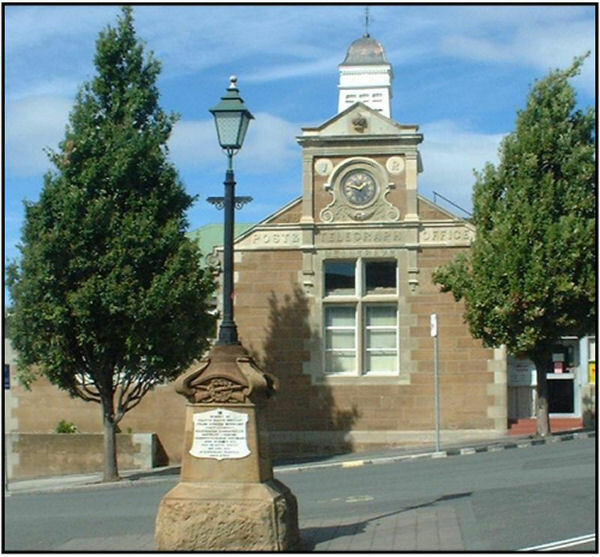 The Sound Preservation Association of Tasmania is open 11am – 3pm on Wednesday, Thursday and Friday. We can open outside these hours if required. The Association is a non-profit organisation. Entry to the museum will only cost you $5 for a family/couple or $3 concession and U/16s. By appointment, organisations and institutions are welcome to visit in order to view the collection or listen to favourite songs and artists from yesteryear. Fees for group visits are negotiable. Please contact us if you have any enquiries about visiting or need to make special arrangements.